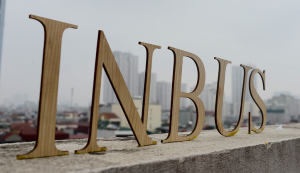 Founded by people with many years of experience in p acking field, INBUS Vietnam has joined intensive activities about providing packaging products and cargo packing solutions during transport and storage. We have been cooperating with partners from Vietnam, Japan,Korea, Europe…in different industrial zones such as: Que Vo, Tien Son, Yen Phong, Thang Long … . We are committed to offering the best packaging products with the lowest cost.